Directions: Wilmington Pike to Right on Feedwire to Right on Upper Bellbrook. Subdivision will be on your right. Please, send me more information on this property: MLS# 787949 – $435,000 – 3549 Catalpa View Way, Bellbrook, OH 45305. 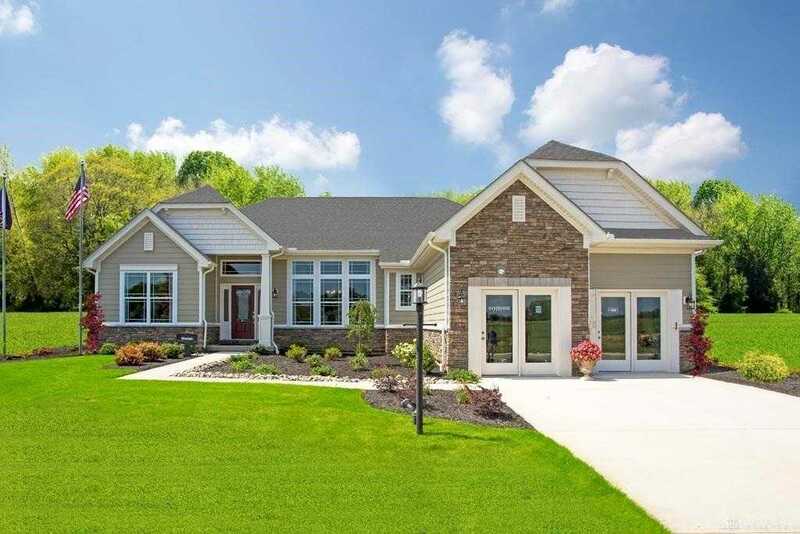 I would like to schedule a private showing for this property: MLS# 787949 – $435,000 – 3549 Catalpa View Way, Bellbrook, OH 45305.